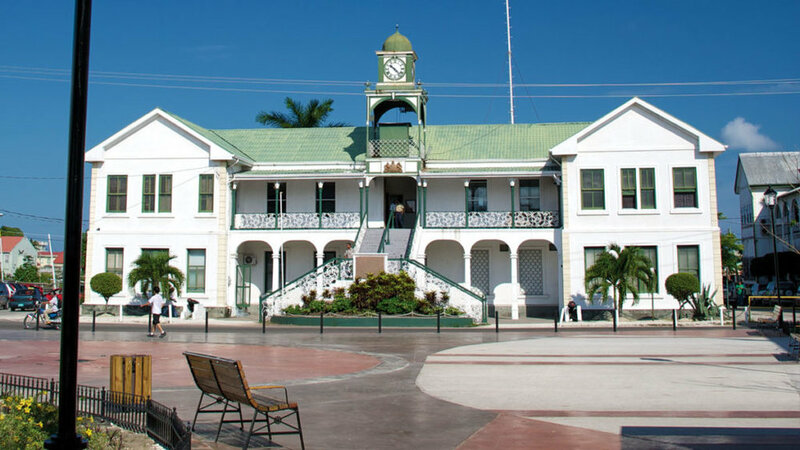 Belize City — Jaguar Ventures of Belize Ltd.
One the capital of the country, Belize city remains the commercial and most populated area of the country. The original settlement goes back to the 18th century. Hurricanes have taken their toll on the town like city, but many historic buildings and landmarks have survied. The tour takes you into the the St. Johns Cathedral, built from bricks used as ballast in old sailing ships. Across the street you'll visit the Government House, once hone to the Colonial Governors in is now a museum.